Need a temporary replacement oboe while yours is getting fixed? Looking to try an oboe before you buy it? 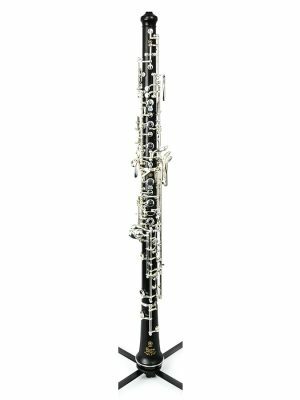 Browse our selection of advanced Yamaha oboe rentals and get back to playing today!